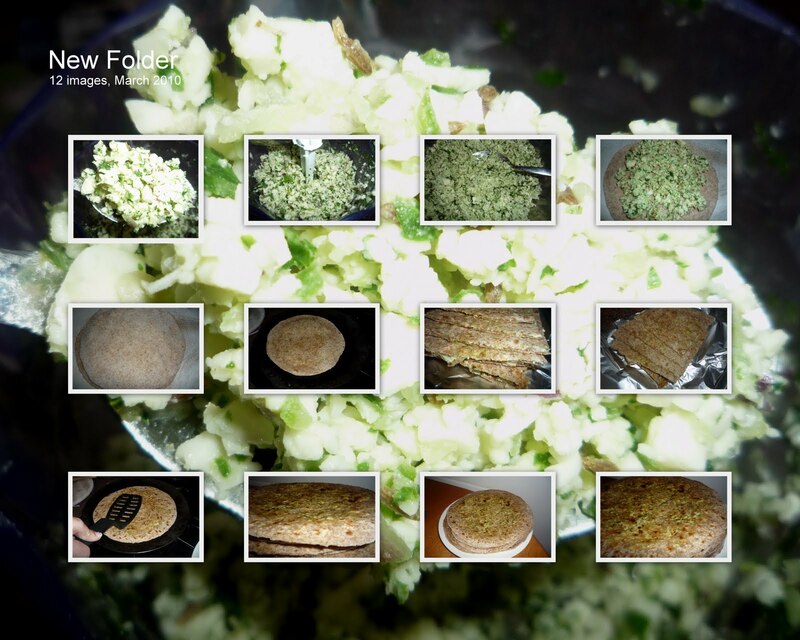 Jagruti's Cooking Odyssey: Paneer Paratha ~ Indian Cottage Cheese Flatbread ! Paneer Paratha ~ Indian Cottage Cheese Flatbread ! Many of you know by now that in my family everyone enjoys Paneer immensely...either is it savoury or sweet ...and Paneer Paratha is one of them....as soon as they are ready in no time they vanish from the dining table...Especially my daughter always requests for it. She wouldn't eat her cereals in the morning but if there are Paneer Parathas she jumps out of bed and runs to the kitchen...and I don't mind making it for her as paneer parathas are very healthy for kids too..you will get Protein, Calcium and Carbohydrate in one meal...So what are these Paneer Parathas...? looks yum..lovely clicks..very inviting ! Wow! The parathas are nutrient-and-power-packed! Really good for energetic kids! mmm, yummy jags!! Who doesnt love paneer, i always have stock in my freezer!!!!! 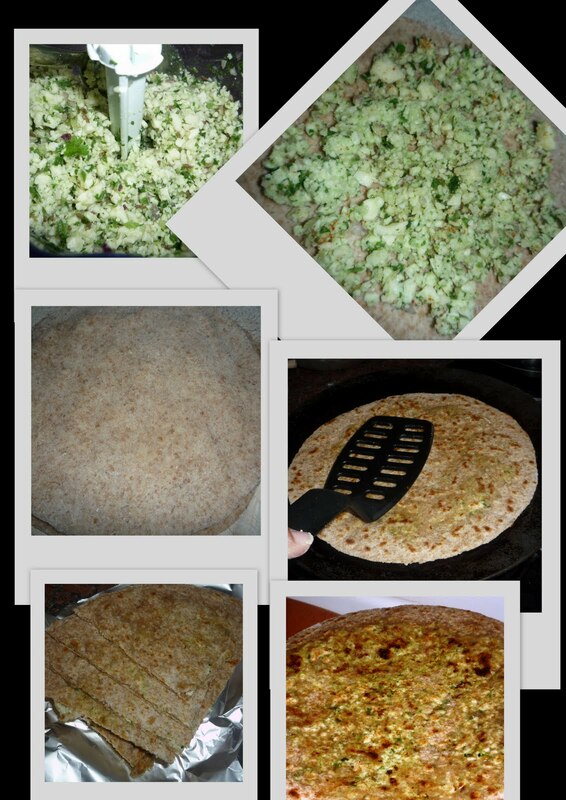 my fav paratha.. nice clicks..looks perfect..
hmm looks yummo jags, love it .. The parathas are looking soft and have come out awesome!!! Paneer Paratha looks soo delicious...thanks for visiting my blog!! Looks delicious and filling parathas dear..
Nice step by pics and a tasty dish! Paneer paratha looks fabulous and mouth watering. Very beautifully presented. love this spiced up version of paneer parathas.Hey have you changed the blog look.Something looks different here.You know its been long since I came here. Shrikhand~An aromatic Indian Dessert ! Kem Cho?